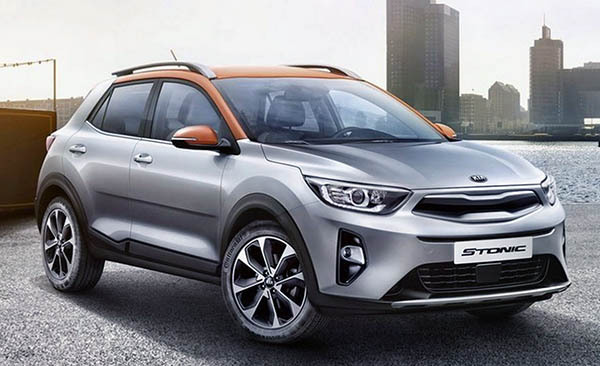 Just after a few days, we get to see the Hyundai Kona's cousin, the Kia Stonic. 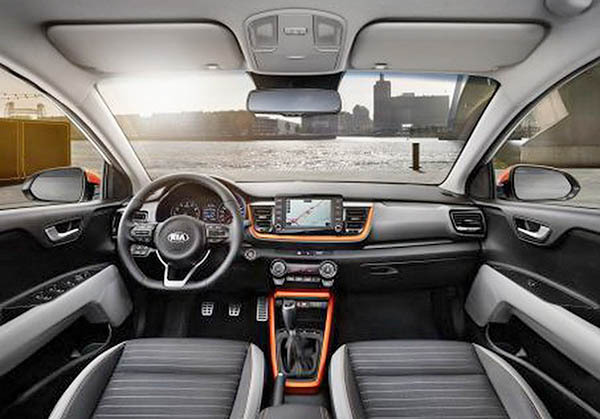 Otherwise, the Kia version seems pretty attractive so far. Even on these bad pictures. And the ghastly orange trim. Holy sheet. I love it. I think it looks great. Although I am a tad skeptical about the inside trim mirroring parts of the outside. I do like it a lot though. I see a very large battle vs Toyota C-HR & Honda's HRV. Not to mention from the two tone roof and the I think it's called pillar c area looking like a straight out attack against the redesigned Jeep Compass. I'd choose this one out I'd the bunch! Honda needs to step up these styling game on the HRv, especially the dated looking tail lights. This looks like a better alternative to the Toyota CH-R due to increased visibility and more option choices. Looks exactly like a Nissan Kicks. The Stonic makes Hyundai's awkwardly styled Kona look even worse. These images are so heavily photoshopped that I wonder if there was even an actual photograph to begin with. Most official "photos" these days seem to really be just computer renderings. Looks a lot like the VW T-Rock in the previous post. And I don't get how Kia will be allowed to use "Stonic." Won't Chevy object? 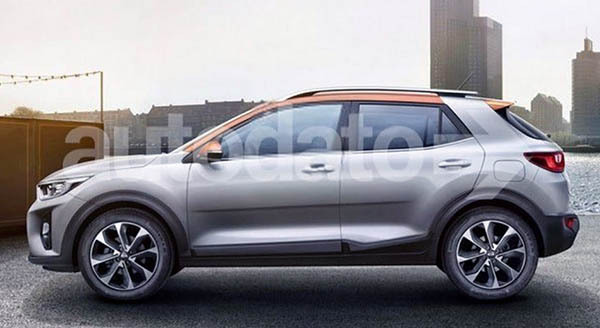 Looks just like a Niro I think, without the efficiency.